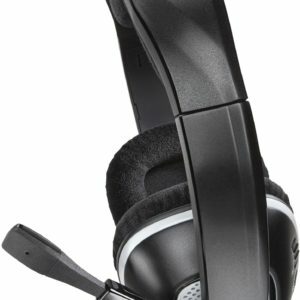 A great video game requires great audio delivery systems. 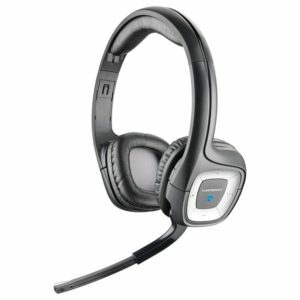 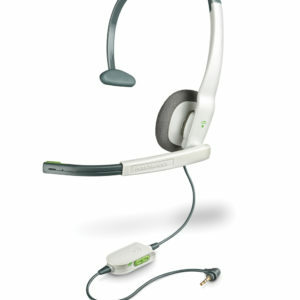 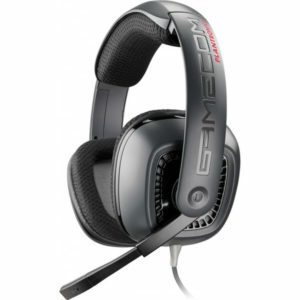 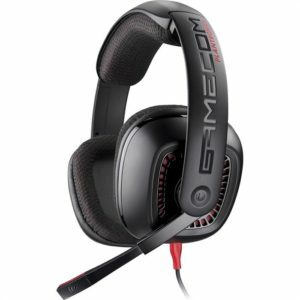 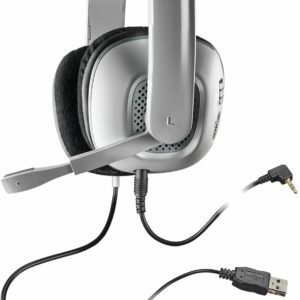 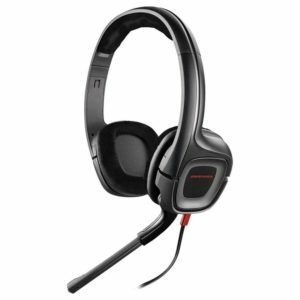 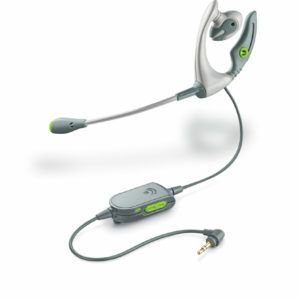 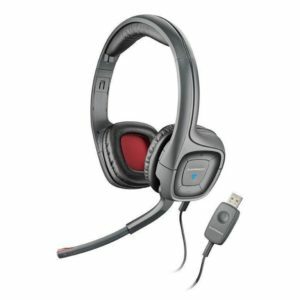 At VDO Communications, we offer the best headsets for gaming. 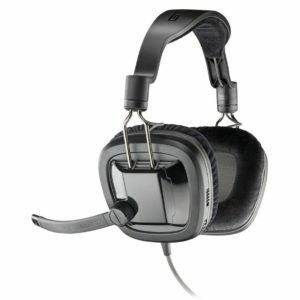 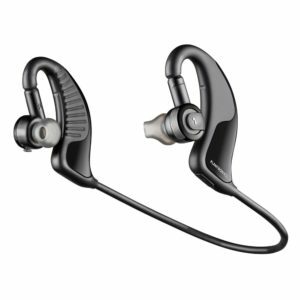 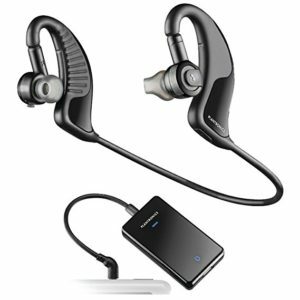 Enhance your experience with a quality stereo headset. 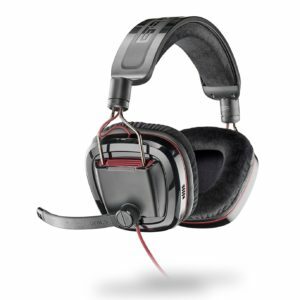 With variable sound features incorporated into the gaming, these high-end models will give you a thrilling virtual experience!